Stumped on what to get the kids for Christmas? Or what to add to their stockings to give them a bit of a surprise on Christmas morning? We’ve got just the thing – actually, we’ve got 10 things. Yes, 10 of the best books for kids that are sure to brighten their minds and bring smiles year round. What we especially love about giving books as Christmas gifts (or as gifts for anytime of the year) is that they aren’t just another toy that’s going to be played with for five minutes and then thrown in the corner. Books can be read over and over again. And, best of all, they don’t take batteries or make annoying sounds! Many kids, from toddlers to teens, love collecting books and grow proud of their collection over time. 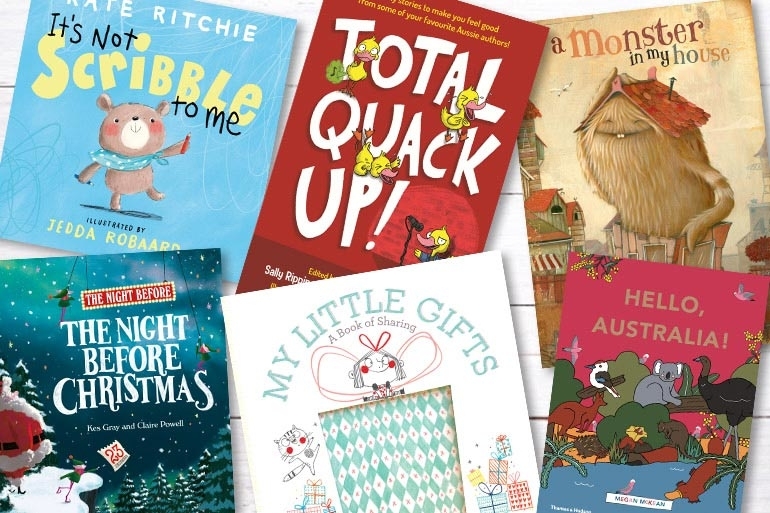 Whether you’re shopping for an infant, toddler, preschooler, even a tween, check out our top picks for books this Christmas, all brimming with cute characters, colourful illustrations and charming stories. We all know the story of the Night Before Christmas. But what about the night before that? Are the creatures stirring? Are the stockings hung by the chimney with care? Or is Santa about to lose his cool trying to sort everything out before tomorrow? Written by Kes Gray and Claire Powell, this hilarious Christmas book will have everyone LOLing, including parents who are all too familiar with the mounting pre-Christmas pressure. 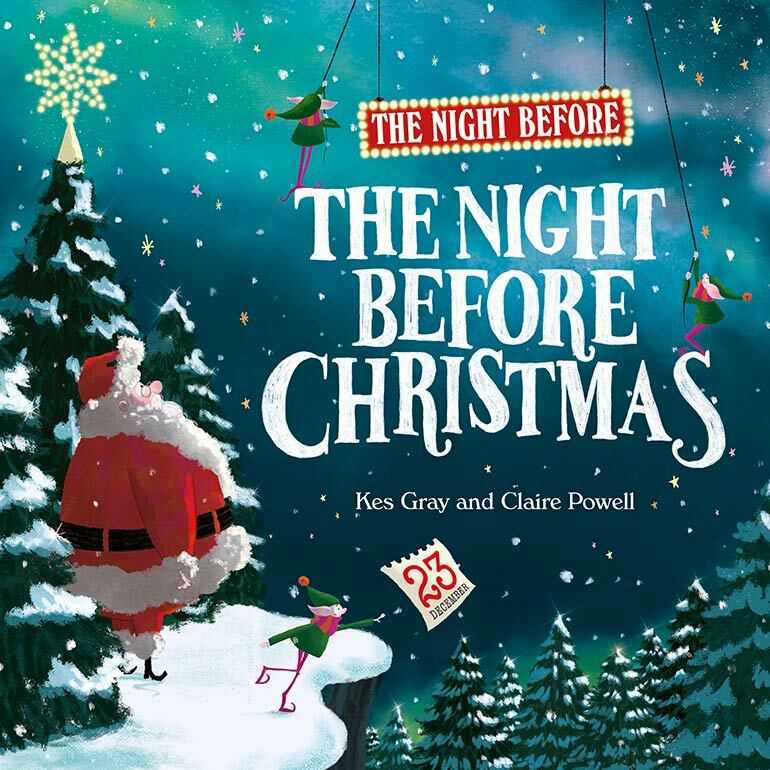 The Night Before the Night Before Christmas ($15.99) is perfect for kiddies 0-4. Pig, our very favourite naughty pug, continues his reign of cheekiness. This time he needs a bath. And he’s not having any of it! Aaron Blabey‘s playful puppy tale makes another great addition to the kids’ stockings or under the tree, especially if they are already big fans of Pig. And how could anyone not be? 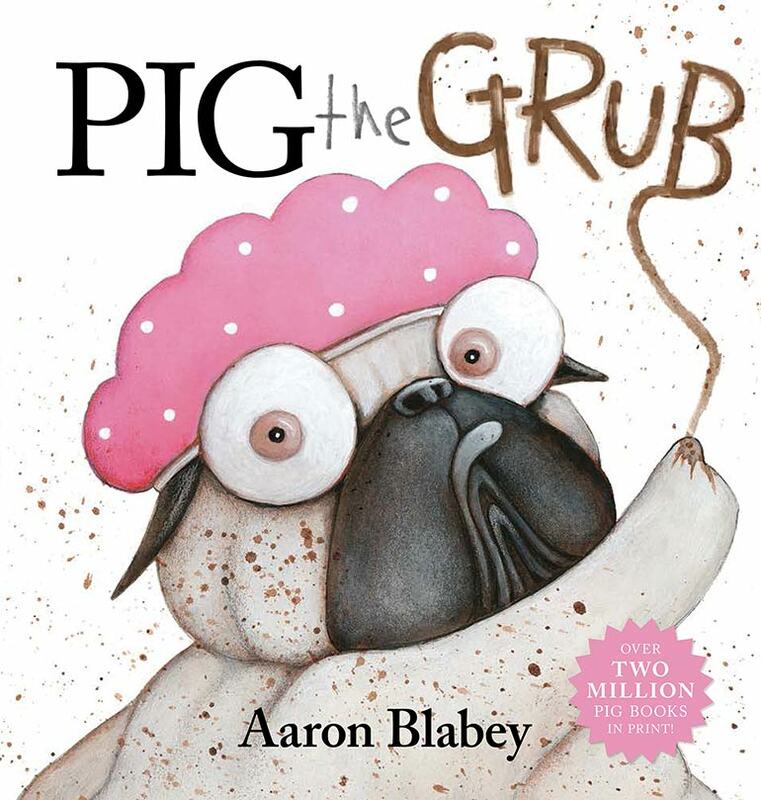 Pig the Grub ($17.99) is perfect for kiddies 2-6. Aussie actress and mum Kate Ritchie’s charming picture book takes us on an adventure ALL mums know too well. We enter the house of a child who loves to scribble. All over the walls, the doors, the floors. This is such a cute little story, especially for little ones who do have that creative energy flowing through them. And who often let this creative energy out anywhere but on paper. 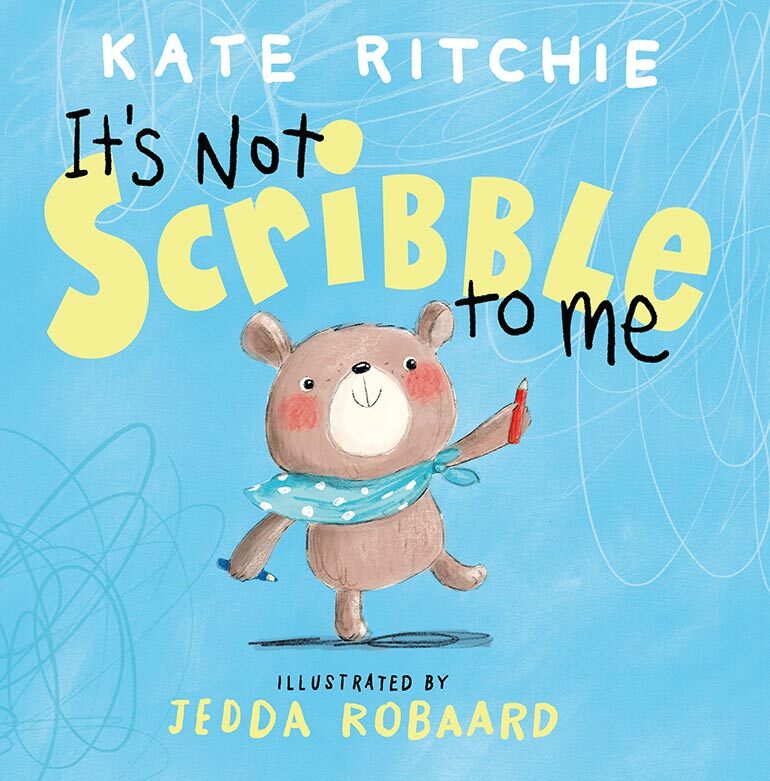 It’s Not Scribble to Me ($19.99) is perfect for kiddies 2-6. A classic for all Aussie kids, Hello, Australia! takes tots on a trip around the country, accompanied by some of our favourite Aussie animals. 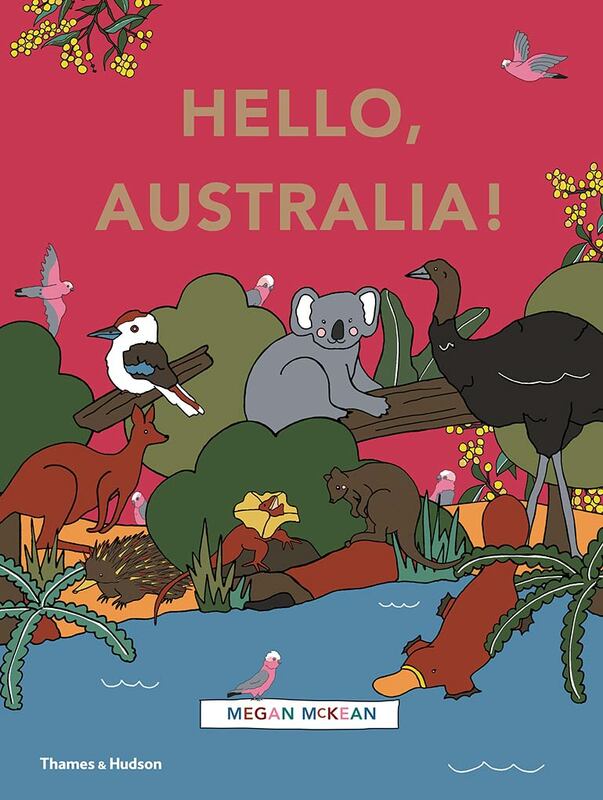 From sunny Queensland to the ski slopes of Victoria, this colourful story by Megan McKean explores it all and is a great introduction to the geographical wonders of our country. Hello, Australia! ($24.99) is perfect for kiddies 2-6. 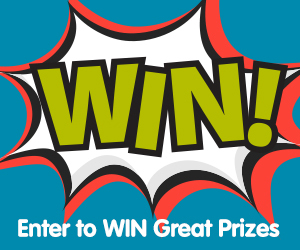 ‘Tis the season to share the love and teach your tot all about the joys of gift giving. Yes, giving. Not receiving. 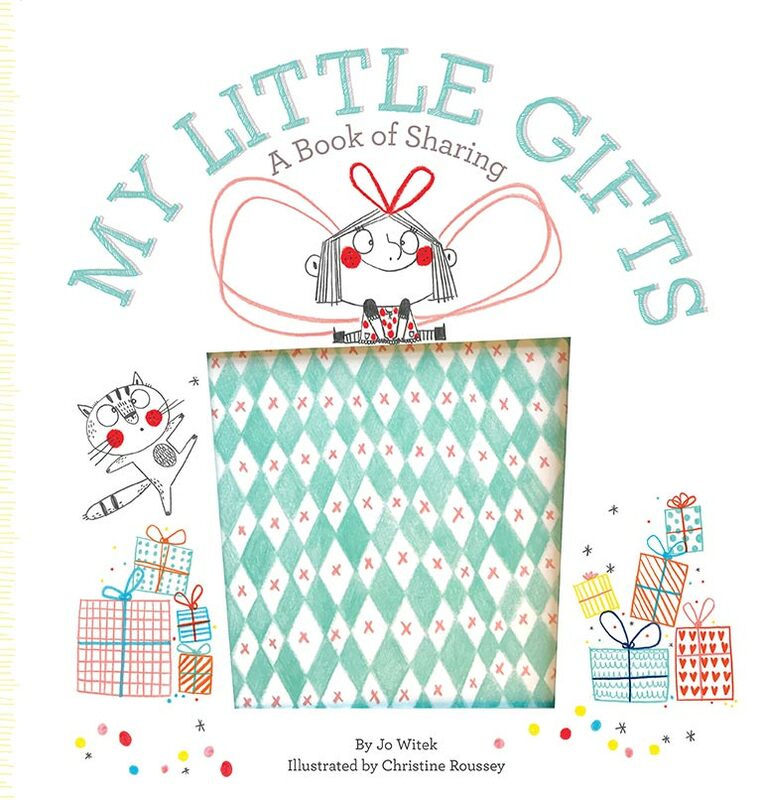 Sharing is a tricky concept for toddlers to learn but My Little Gifts by Jo Witek and Christine Roussey explores the many types of gifts in a way that is sure to inspire and delight. We love books that are not only entertaining for kids but also for parents. And A Monster in my House certainly delivers the funny goods! 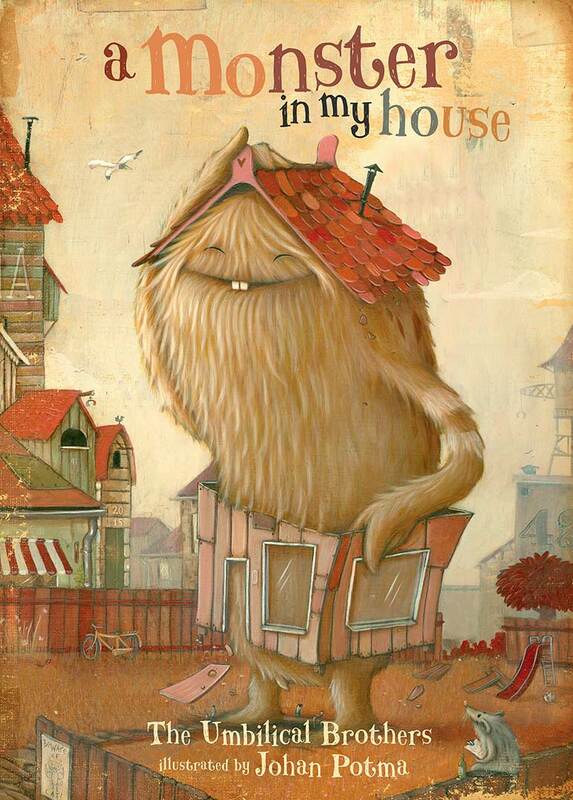 It’s written by comedy duo The Umbilical Brothers and takes readers on a journey through a monster-ridden house. With cute illustrations and clever rhymes, this story will be one you read over and over and over again. A Monster in My House ($24.99) is perfect for kiddies 2-6. 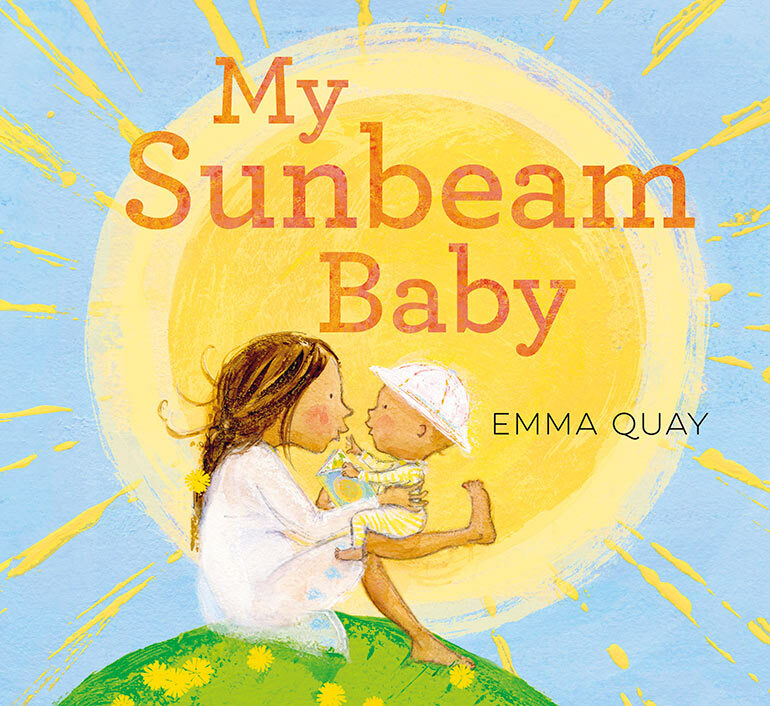 For your littlest listener, My Sunbeam Baby by Emma Quay is a definite winner and a perfect addition to any nursery bookshelf. The simple story delves into the many reasons why we love our babies and has adorable illustrations to complement the text. It comes with just the right amount of heartwarming sweetness that will leave both you and bub warm all over. My Sunbeam Baby ($24.99) is perfect for kiddies 0-4. All kids need a few books by the legendary Alison Lester. And we reckon the tale of Tricky is sure to put a smile on every reader’s face! This is Lester’s latest book and follows poor Tricky who is having a rotten day. But then he heads outside and his luck changes. It’s a great story for all kids, especially those who feel the frustration when things just don’t go their way! 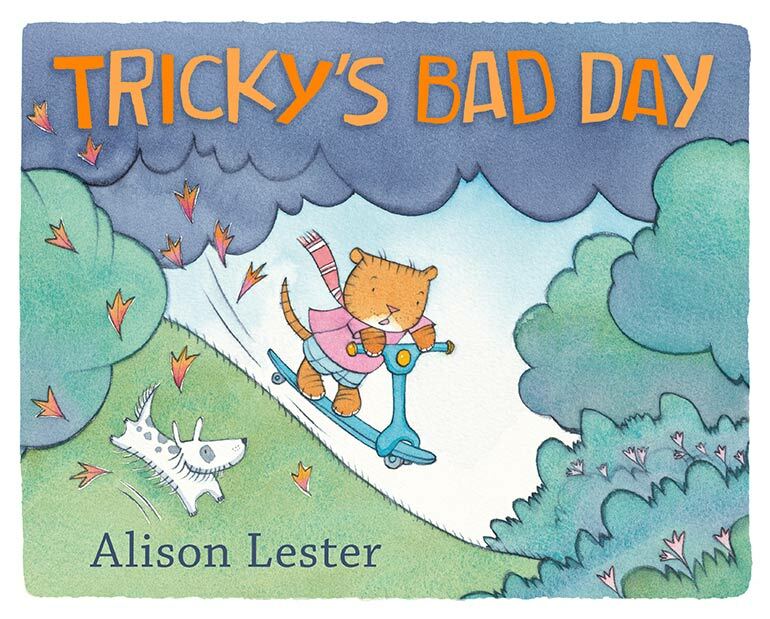 Tricky’s Bad Day ($19.99) is perfect for kiddies 2-6. As for the older kiddies who have graduated from basic picture books, introduce them to the wonderful world of chapter books with this collection of short stories from some of Australia’s funniest children’s authors. Total Quack Up! features stories from Deborah Abela, Tristan Bancks, Adrian Beck, Jacqueline Harvey, Paul Jennings, Alex Miles, Oliver Phommavanh, Sally Rippin, R.A. Spratt and Matt Stanton and is sure to have them ROFL. PLUS, royalties from sales of the book go to Dymocks Children’s Charities. 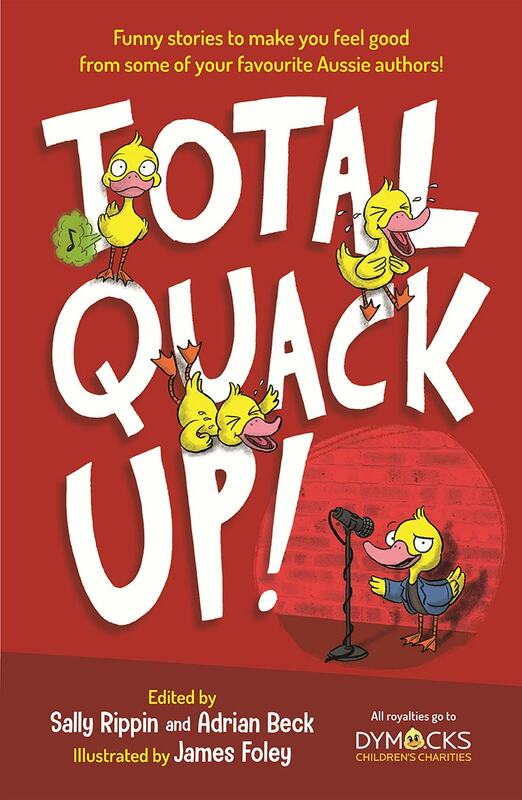 Total Quack Up ($14.99) is perfect for kids 6+. 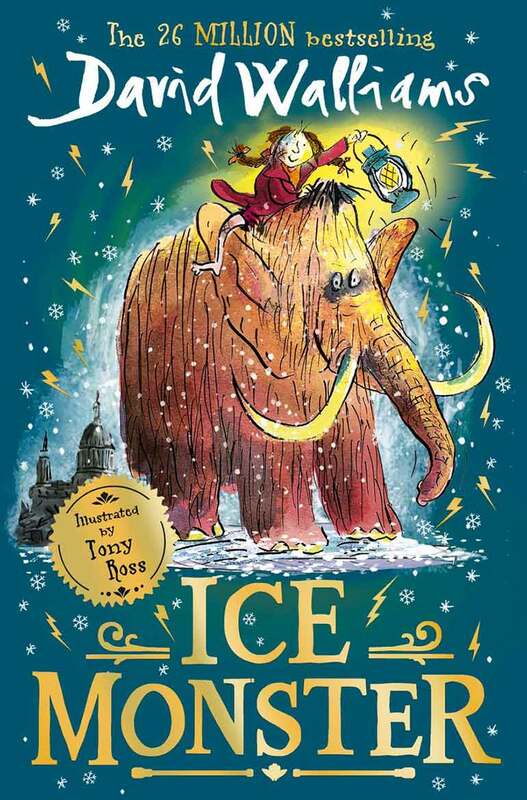 We’ll end our best books for kids list with a story perfect for the older crowd – Ice Monster by David Walliams. This is the brand new book by Walliams and is as engaging as the rest of them. Perfectly suited for Christmas, the story follows Elsie to the North Pole in search of a wooly mammoth. Tony Ross’ brilliant illustrations on some of the pages adds another element of magic to the enchanting tale. Definitely a must-read for any fan of David Walliams’ other books! Ice Monster ($22.99) is perfect for kiddies 6+. We highly recommend all the books on the list above but if you’re still not sure, head over to Dymocks where their specialist children’s book staff will help you find the ideal book for your child based on their age, reading level and interests. So step away from the battery-operated toys, venture outside the video games and journey past the iPad. Instead, jump into the best books for kids and let them discover the imaginative realm of reading at Dymocks. 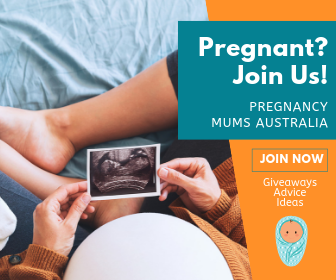 Pregnancy Checklist: What to Do, When to Do it and What to Shop, When!